CORAL GABLES, FL, March 30, 2017 — Cushman & Wakefield announced today that it has landed two new-to-market office leases in Coral Gables with Cosentino North America and Kimley-Horn at 355 Alhambra. The leases, totaling over 40,000 square feet, were valued at a combined $16.5 million. 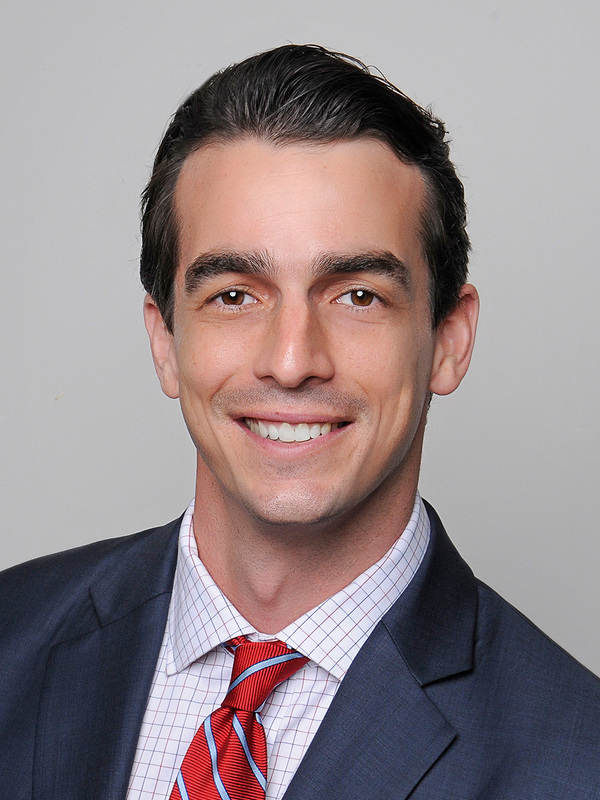 The office leasing team of Vice Chairman Brian Gale, Managing Director Ryan Holtzman, Managing Director Andrew Trench and Director Jeannette Mendoza represented building owner PGIM Real Estate in the lease negotiations. Cosentino North America, which specializes in the production and distribution of high-value, innovative surfaces for design and architecture, leased 23,923-square feet at 355 Alhambra. The North American subsidiary of the Spanish firm is relocating its operations from Houston. 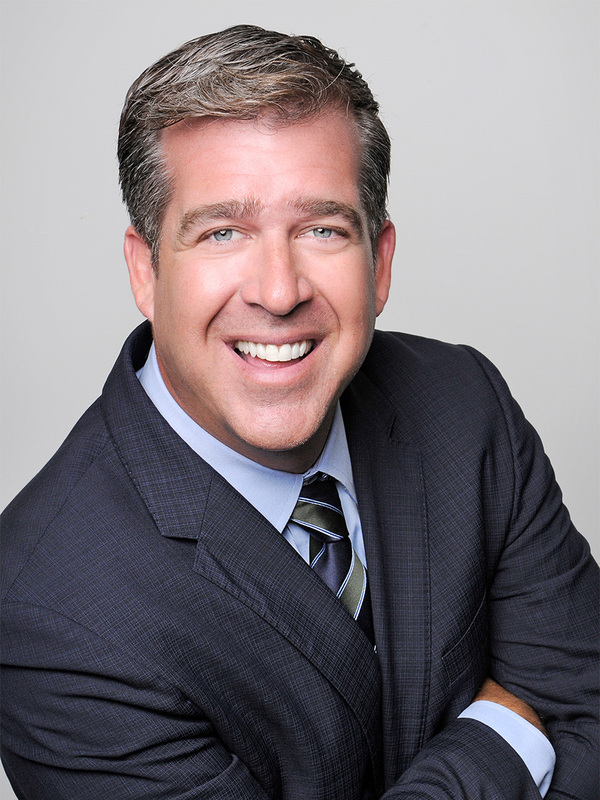 H3 Hospitality’s Justin Schultz represented Cosentino North America in the transaction. Raleigh, NC-based Kimley-Horn leased 16,677 square feet at 355 Alhambra. 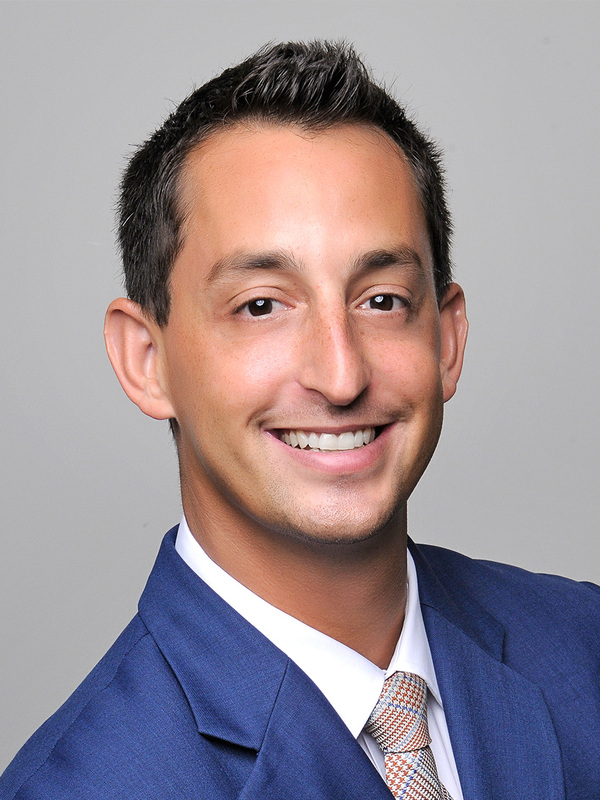 The infrastructure design and consulting firm, which employs 2,800 people in more than 75 offices across the U.S., is relocating its local operations from 1221 Brickell. 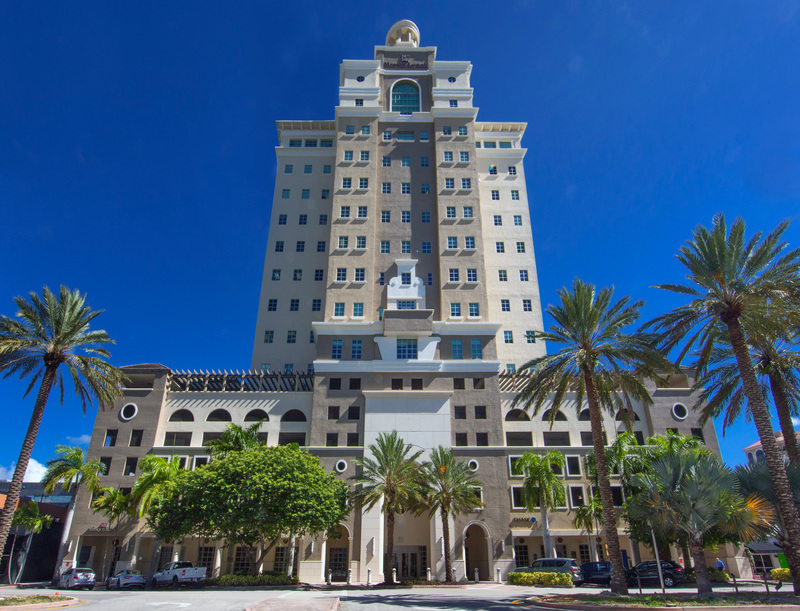 355 Alahmbra is a 16-Story, 222,884-square-foot Class A office building located in Coral Gables’ international business center. It was the first existing building in Coral Gables to earn LEED certification, garnering LEED Gold status from the U.S. Green Building Council. 355 Alhambra features spacious ±24,000-square-foot floor plates, attached structured parking, executive ground-floor parking, five high-speed elevators, elevated ceiling heights, 24-hour security and key card access, an on-site bank, fiber to every floor, a state-of-the-art telecommunications system and on-site management. The building’s location at 355 Alhambra Circle is walking distance to numerous restaurants, shops and hotels along Coral Gables’ Miracle Mile and provides exceptional access to Miami International Airport, downtown Miami, the Brickell Business District and Miami Beach.